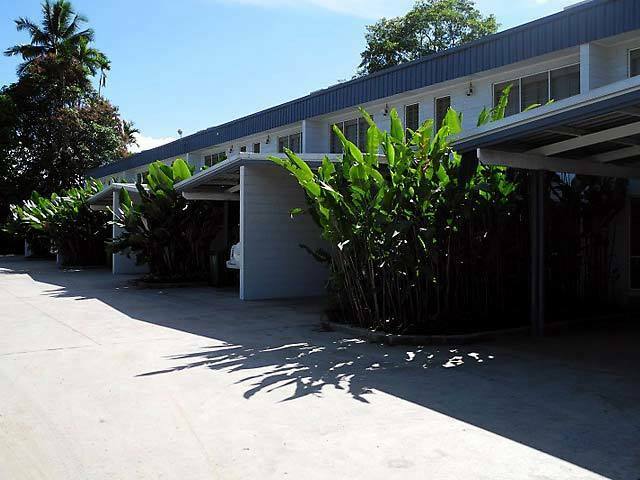 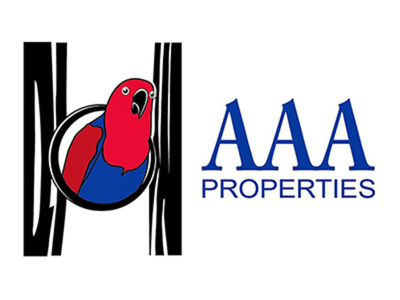 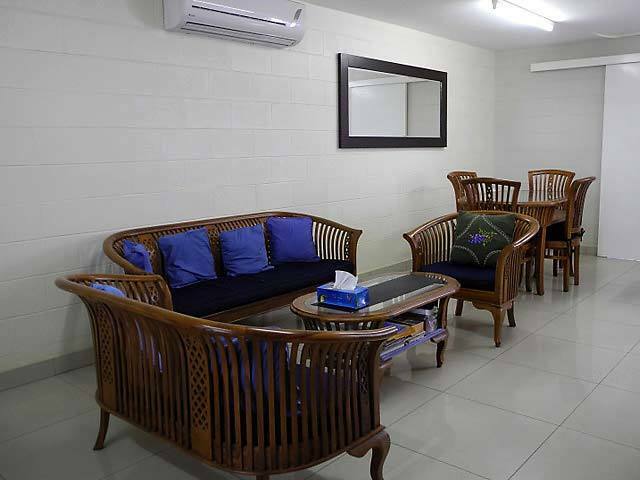 Call Agent - Corinthian Apartments for Rent in Lae! 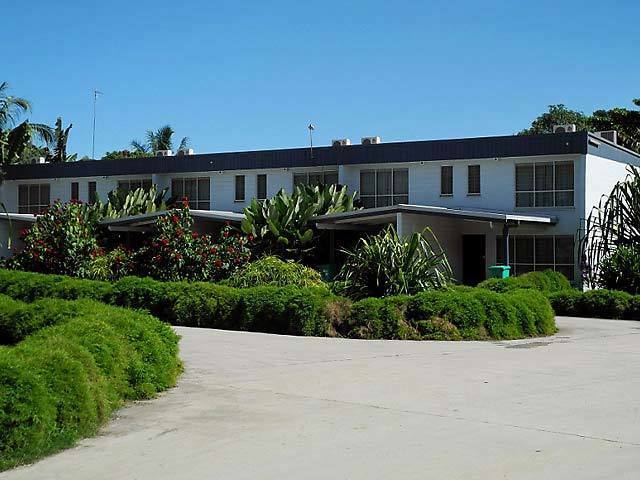 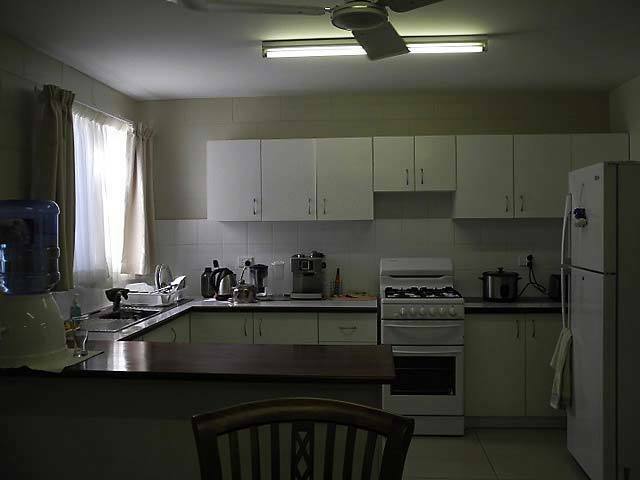 Corinthian Apartments for Rent in Lae! 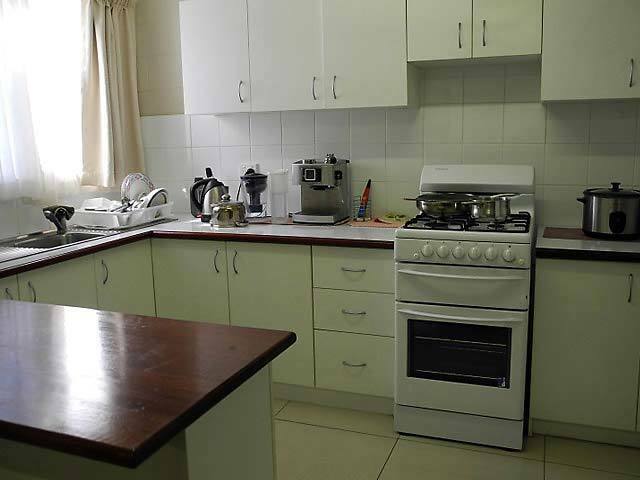 Enjoy the benefits of affordable living, brilliant location near to schools, shops, bowling club and restaurants. 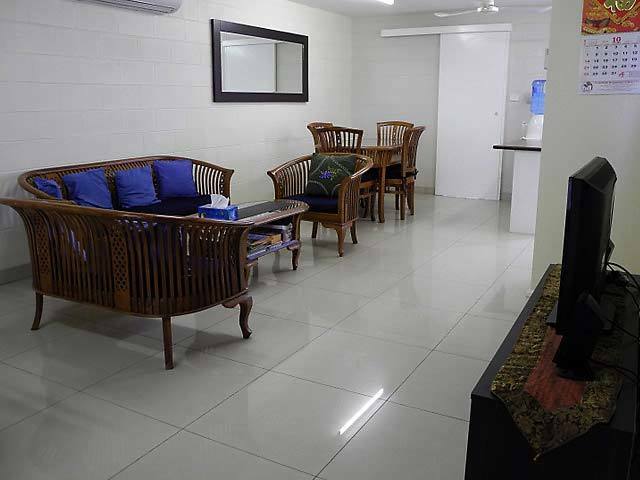 Wireless internet connection available (upon Subscription) and Cable TV connection available (upon subscription).